Calculate an indicative quote for your design service by selecting a few options. The Design Fee Calculator helps designers, artists and architects to calculate an estimate of design fees to be asked from their clients (calculate price quote for design), based on the assessment of the expertise of designers, as well as market conditions. 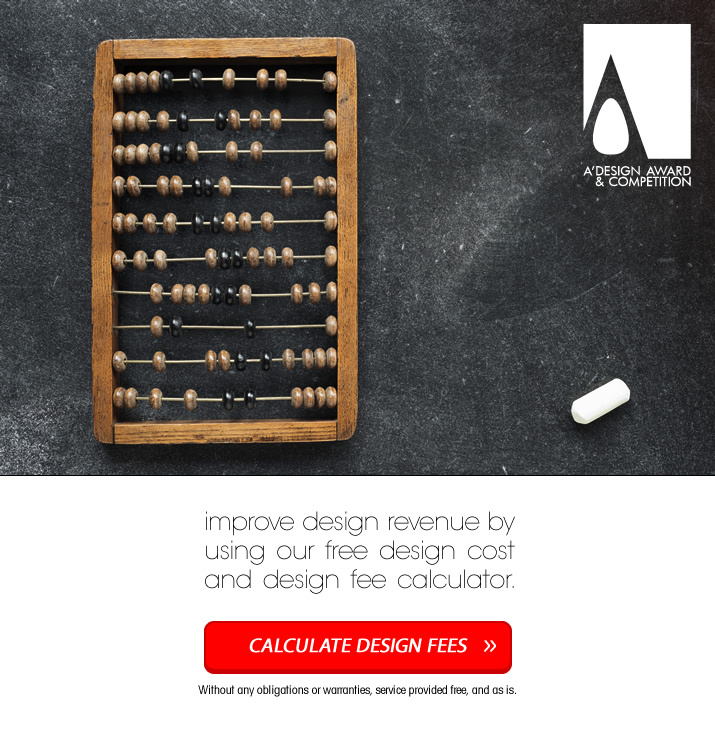 Using the design fee calculator, you can adjust your design consultancy fees and pricing, and you could prepare a good design quote estimate for your clients that is realistic and fair. You could also send the calculator link to your clients directly so that they could also understand your costs and therefore they could further respect your intellectual property and creative thinking. To use the design fee calculator, first you need to calculate the initial cost of the project for you by selecting a few options and filling in a few boxes, we will help you calculate your cost by reminding you the variables that could effect the price and we will also do the calculations on your behalf based on your input. After calculating the base cost, you will be able to calculate 1) Flat Fee, 2) Licensing Fees or 3) Royalty Fees depending on your industry. When providing a price quote, we suggest that you use the design fee calculator to have an overall estimate, and then put your own experience and idea to offer the quote to client. While hourly rate might seem to penalize efficiency, in our calculation you can either choose the specialization levels to offset this accordingly or you could simply charge a higher hourly fee. In general, our calculator takes into consideration your specialization, industry and experience as well as the conditions of licensing for making the calculation. The calculator could potentially also be used by design buyers to create a realistic estimate of potential costs and budget for a design project. Using the calculator, you could have a fair price estimate that reflects your costs, and having a fair price estimate could help towards a more sustainable and more successful design business. Since many clients have not bought a particular design service before, they might need help on establishing a budget for estimating a cost for design. The designer therefore should aid the client for the correct pricing. Designers can use the design fee calculator to see their costs. Use the design fee calculator to calculate an estimate of time and resource cost for the project. 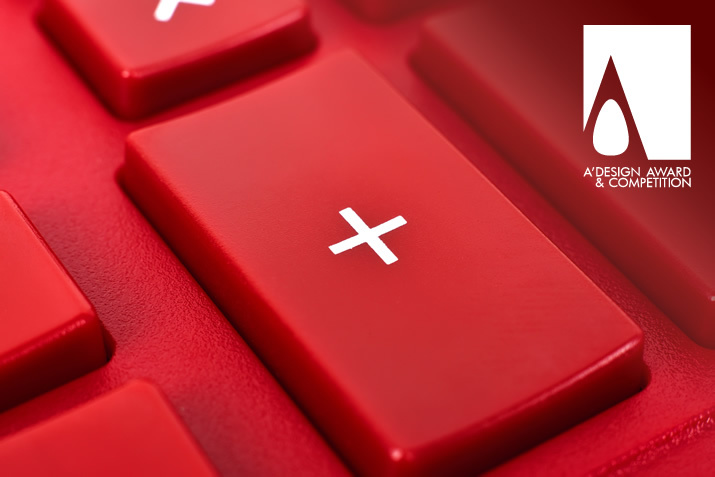 It is a bad idea to compete other designers with price, as it is always possible to find cheaper and cheaper than cheapest design work supplied by both qualified and mostly unqualified competitors, the design quality is of essence when rendering design services, and if you compete with design quality instead of price you can charge a good premium for your design services. Focus your design fee presentation on quality, research and details. Your design price quote calculation should depend on the added value created via your design service. Even though we provide a formula to calculate these costs, you should better charge for value than time spent. Remember that clients are not buying your time; they are buying final design products, thus it is natural to charge for work not the time required to make the work. The time required can help you get an overall idea but it should perhaps not be the final decision factor. In some sectors, you will need to use a flat fee, and to calculate the flat fee design costs, we provide a design price quote calculator, this is different from the fee calculator and considers other business and market conditions, you should use first the design fee calculator and take its input for the design quote calculator. Furthermore, in some cases you will need to calculate royalty fees for design and in other cases you might need to license your design. 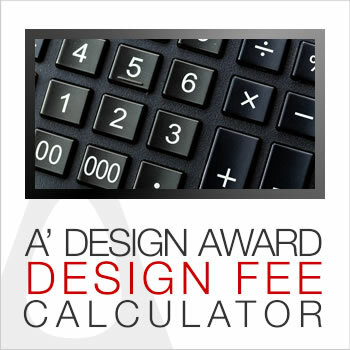 We also provide a design royalty fees calculator and design licensing fees calculators, free of charge!. Contract; always get a contract signed for any design work, covering issues such as rules for work, payments, deliverables, rights and permissions, if you do not know how to write a contract checkout our design contract maker. Please note that the design quotation calculator is based on the base salary or unit cost of mind-power, machinery, processing power and workforce, the calculator has been intended to give an overall estimate by helping you choose the amount of work also reminding you additional fees or payments that you might incur during the calculation of a fee. You should remember that designers’ fees show variation from country to country and industry to industry, thus the fees calculated by our calculator could deviate from reality, please conduct an expert to ensure that you are not giving a low estimate, we do not accept responsibility for the price quote generated by you and your interaction with the calculator, you do not need to use the prices suggested in this calculator, you can change the quote as you wish, especially considering your own experience and financial as well as business factors. The calculator could be used by designers, artists, architects and others in the creative industry, the aim of the design quote calculator is to help designers compete an estimate cost for their services, so that they could quote their clients correct prices. The calculator aims to answer questions like, how much does a design cost, how to calculate design fees, how to calculate design rights etc. The calculator uses work amount as well as economic conditions to estimate the cost of design. Our calculator is also able to factor into consideration whether you are a famous or amateur designer, the pricing is different if you work in a small or big city and if you are working for a small or big company. Our calculator is not just a calculator, it also gives you insights about how to make the calculations as well as the contract for design service based on our experience and input, that is why we took time to explain each and every step with giving you insights. 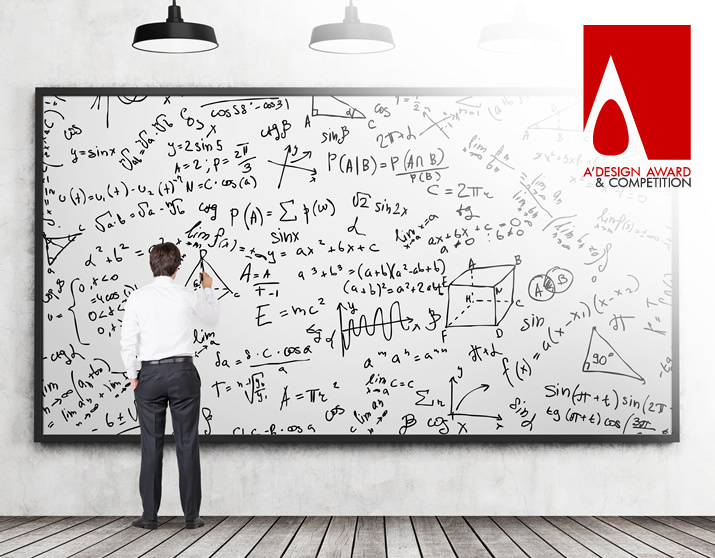 You will get a lot of insights about the idea behind the calculations by reading the lengthy notes in our calculator. If you have already calculated the cost of design, you can move to the next steps to calculate design quote based on your initial fee calculations. After calculating the fee of design, you can estimate design quote based on the modified base but that is for flat fee usually and if you wish to consider using royalty fee or licensing fee payments, then you can calculate royalty fees for design or you can calculate the design licensing fee directly. In general, the royalty fee based payments could be a good option for industrial designs, and licensing fee based payments work best for communication design works, and the flat fee is good for spatial design projects. Disclaimer: Please use the calculators at your own discretion, we shall not be liable or responsible for any potential time or money loss from your interaction with the service. You agree to withold us from any harm if you use this service. Always consult a more professional and experienced individual if you are not sure about the calculations provided in this page. The service is provided as is. Have a chance to increase your earnings from design by being an award winning designer who charges more for good design, submit your design work today to get a free preliminary design score.